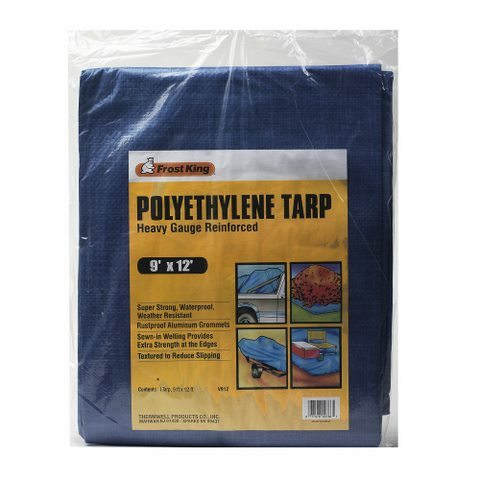 The Frost King Heavy-Gauge Reinforce Polyethylene Tarps with Aluminum Grommets are the perfect, "around the house," traps. 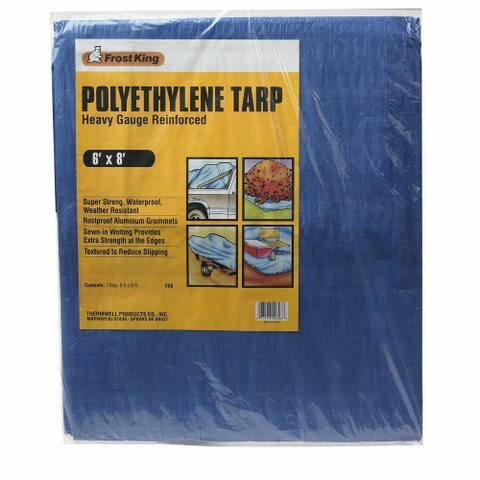 Large enough for lawn and leaf cleanup or garbage removal. 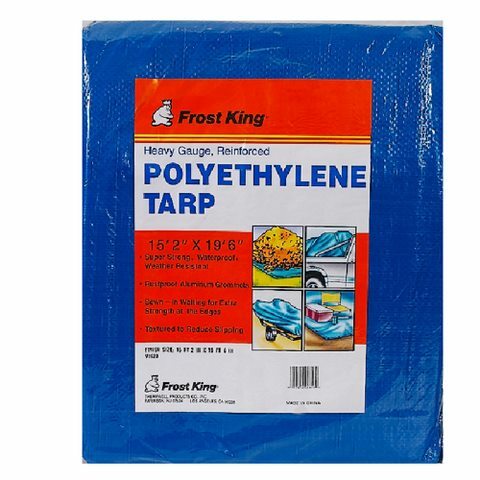 Plus, The Frost King Tarps can do double duty and keep your boat covered for the winter; the aluminum grommets will make sure the trap stays in place for the entire season. 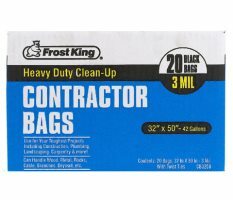 These 7-bushel-capacity Heavy Duty Contractor Bags will stand up to rugged use day in and day out. 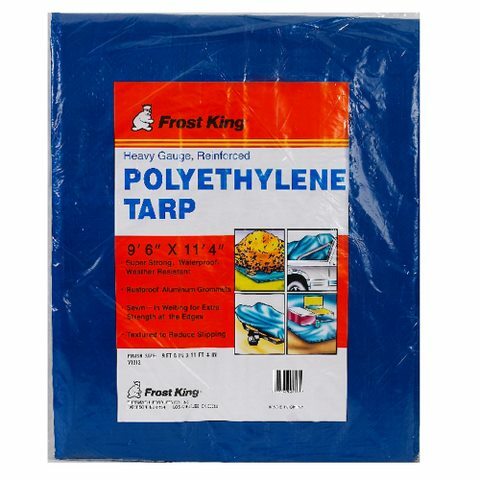 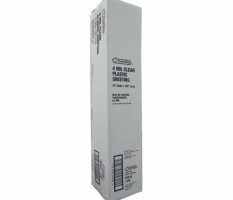 For maximum economy, Frost King offers 100 and 200 foot rolls of polyethylene sheeting in a range of widths and thicknesses. 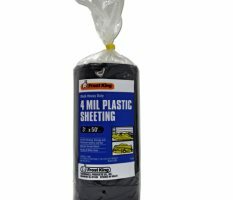 Plastic Sheeting has dozens of uses around the home, garden and garage.